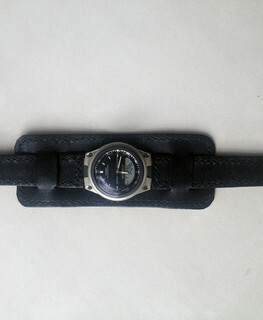 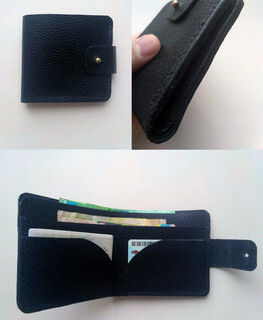 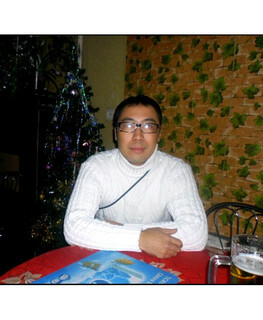 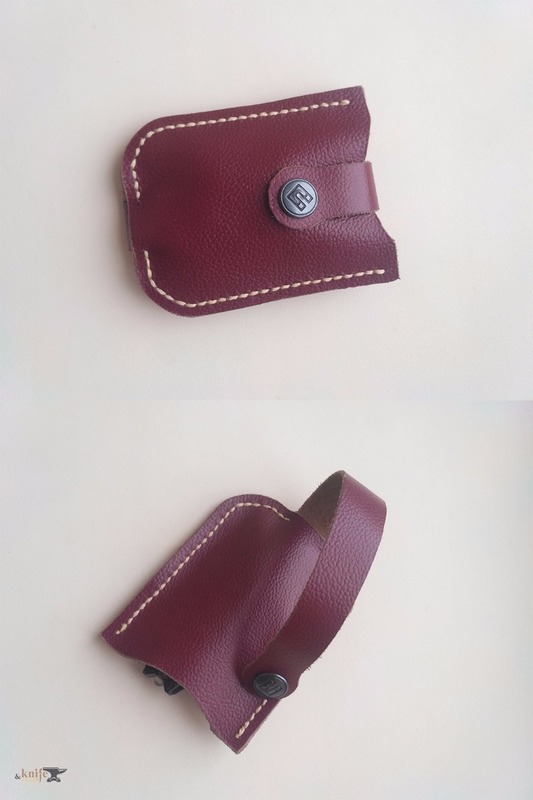 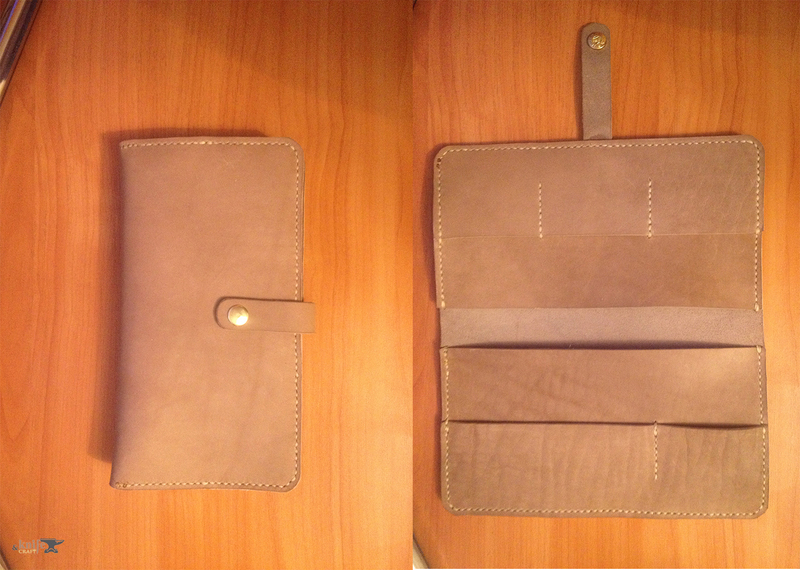 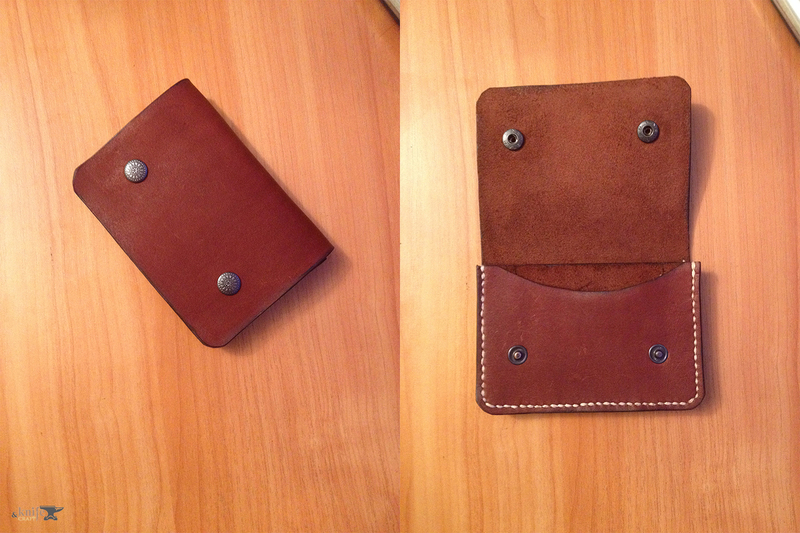 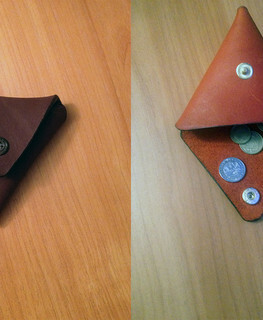 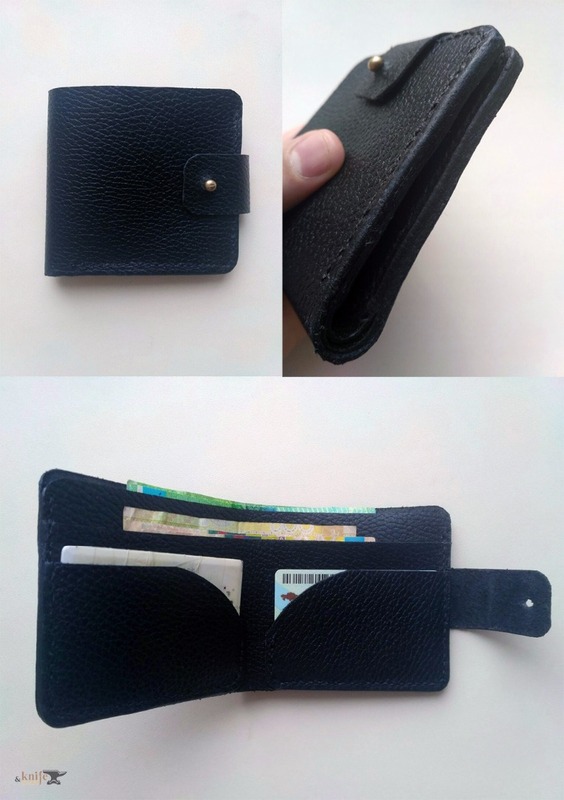 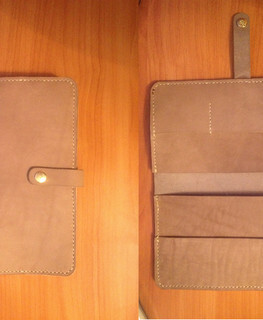 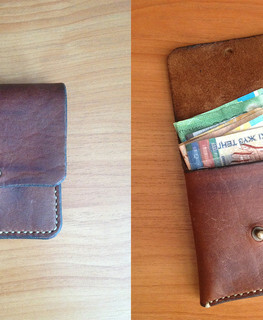 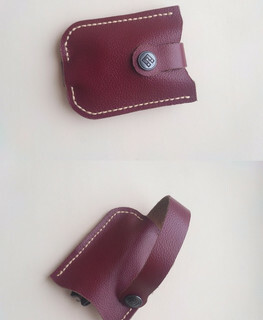 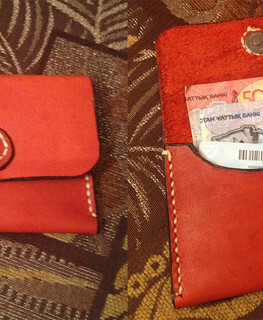 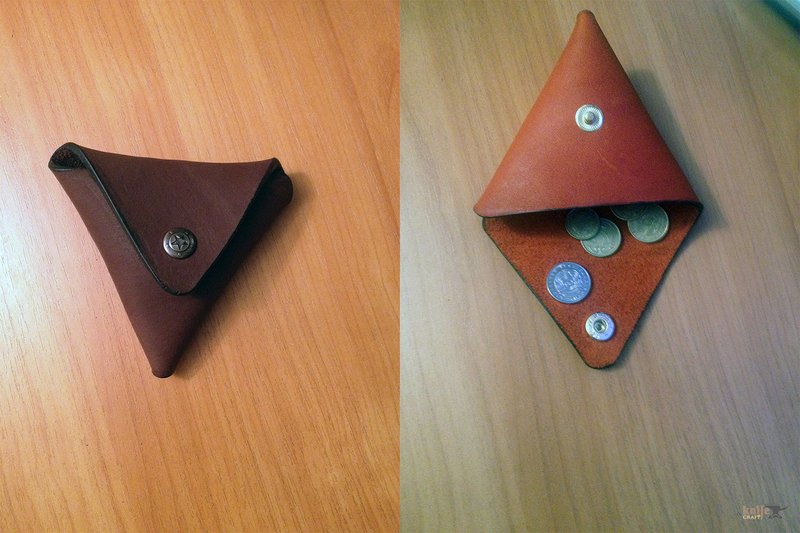 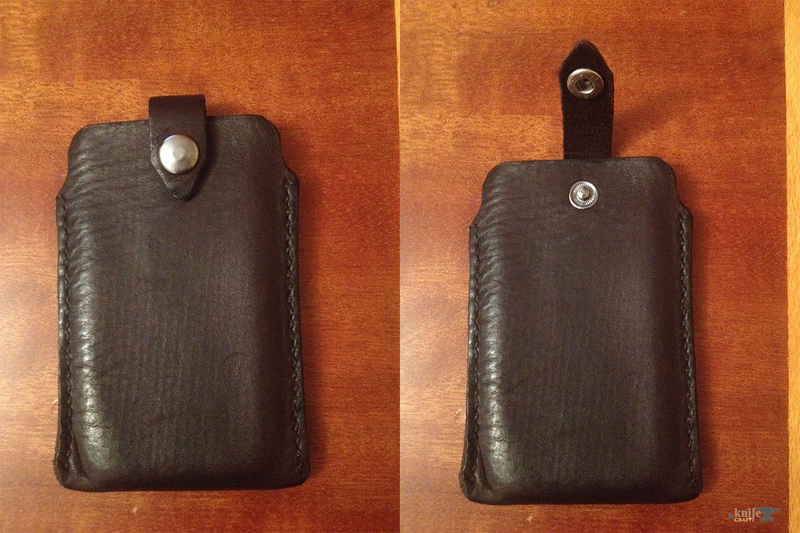 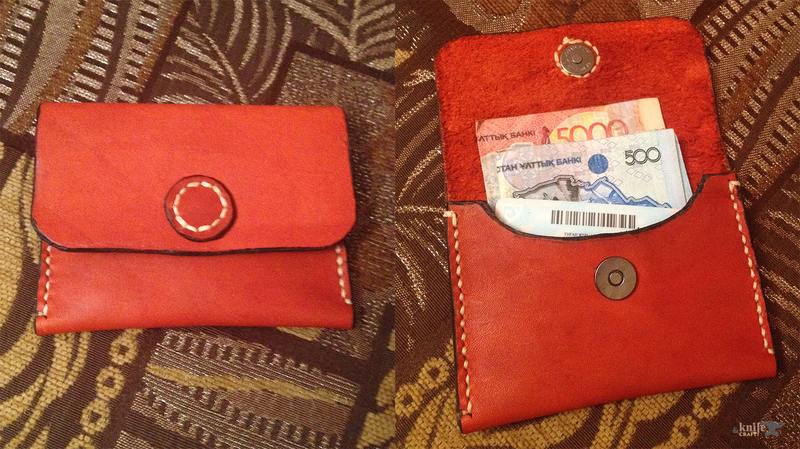 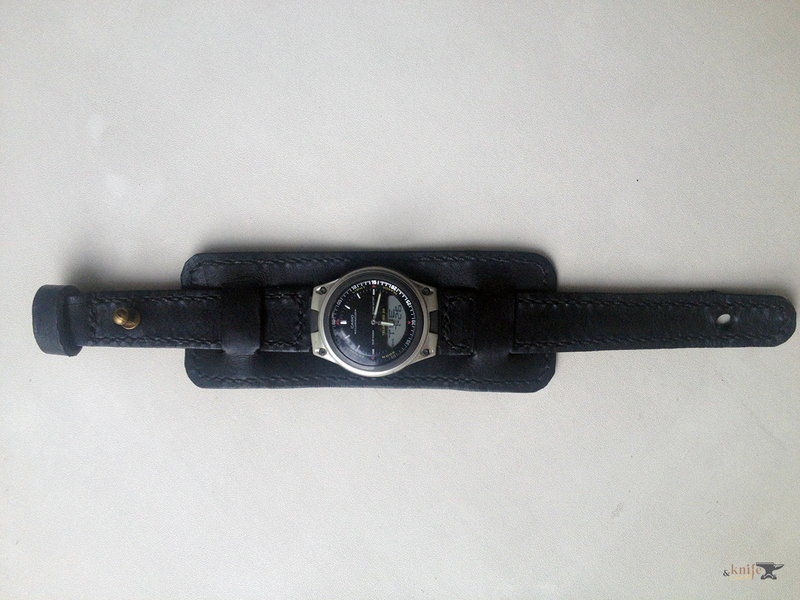 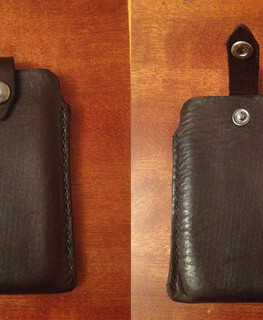 I sew leather wallets, watchbands, bracelets, coin boxes, key cases. 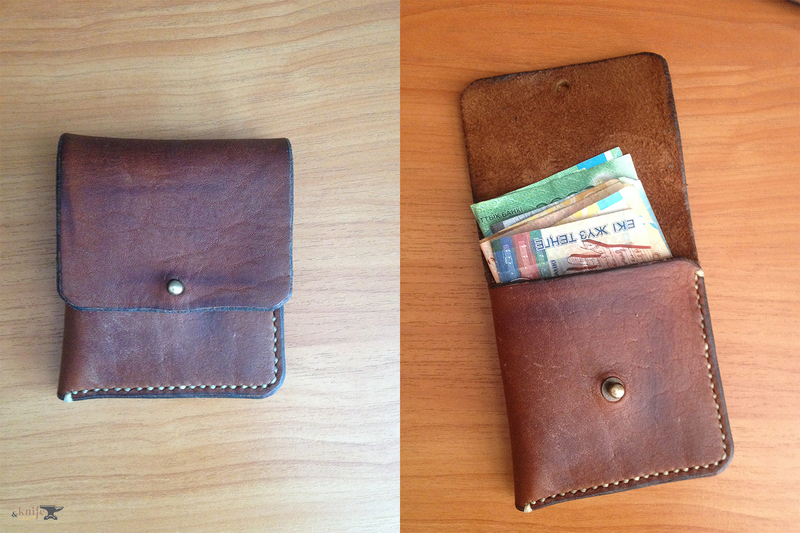 I use only genuine leather. 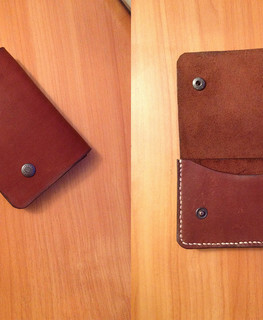 I hand sew my products with waxed twine and saturate them with beewax.